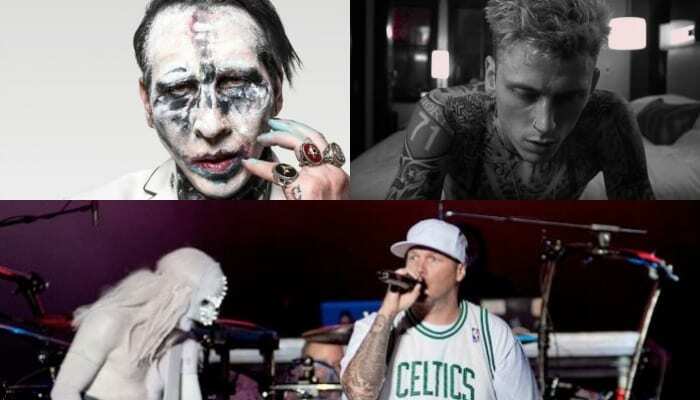 Limp Bizkit enlisted in some unlikely characters to join them during their $3 show — Marilyn Manson and Machine Gun Kelly, to name a few. The band performed with their original lineup for the first time in several years, which was highly hyped. 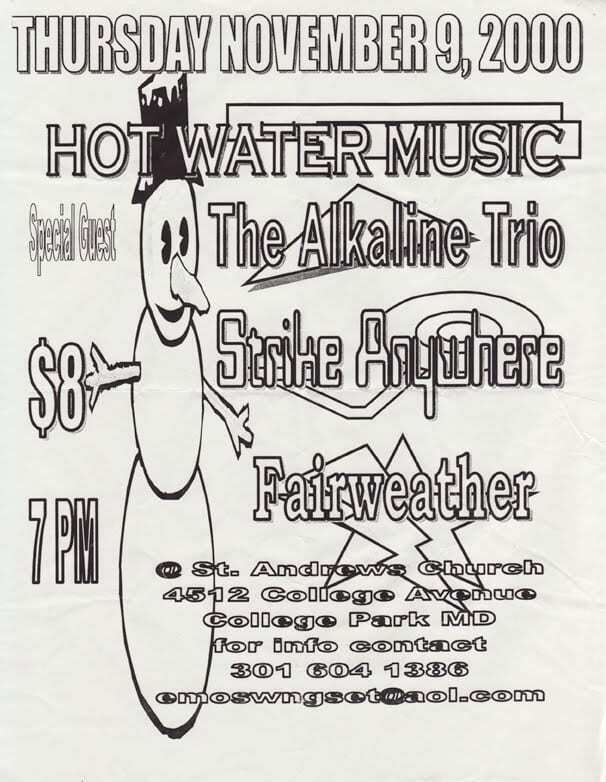 The band did not perform their debut album Three Dollar Bill, Y’all$ as was expected. However, MGK joined the band to perform “My Generation.” You can check out a clip of that below. During that song, frontman Fred Durst went into the balcony to ask for help from Manson. Manson was watching the show alongside Smashing Pumpkins vocalist Billy Corgan and Durst’s son Dallas. Bobby Hundreds posted a clip of the whole thing on Instagram. 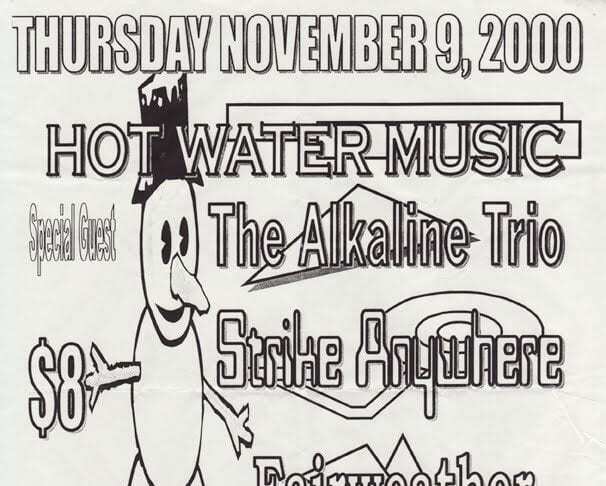 “My favorite part of Tuesday night was when Billy Corgan, Marilyn Manson, and Fred Durst sang Limp Bizkit songs together while Mike Muir and Machine Gun Kelly looked on,” the post reads. My favorite part of Tuesday night was when Billy Corgan, Marilyn Manson, and Fred Durst sang Limp Bizkit songs together while Mike Muir and Machine Gun Kelly looked on. We definitely didn’t expect it, but we are kind of obsessed with the whole thing. What do you think of the unusual performance? Sound off in the comments!